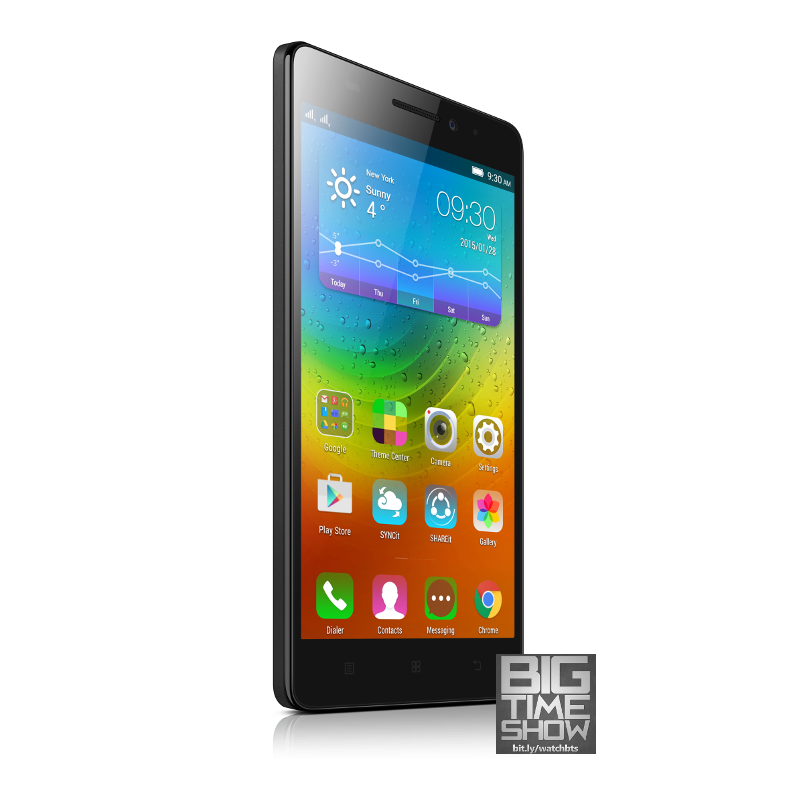 Lenovo A7000 Plus Initial Review – Octa-Core FullHD With New Discounted Price Of PHP 7,499! We’re told by Lazada that the PHP 500 discounted offer only lasts until Sept 17, so be sure to get one before then. Lenovo’s A7000 Plus will be available on Lazada starting today at 12NN, Sept 15, 2015.